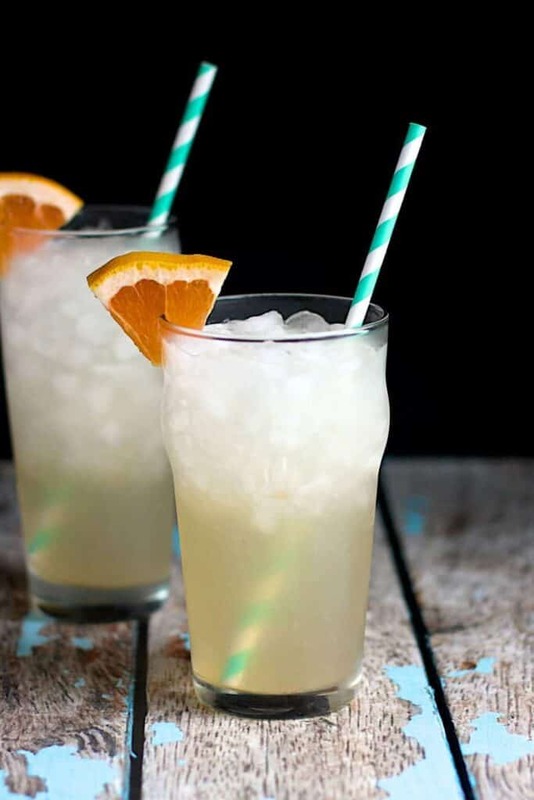 Warmer weather + nostalgia for Baltimore = the perfect conditions for enjoying a Grapefruit Crush. Though I’m told that this is nothing compared to how things will be later this summer, the weather in Durham is starting to heat up. That, combined with some serious nostalgia for Baltimore had me craving a crush. Sean and I are re-watching The Wire now, which is only making me miss Baltimore more. Also, yes. I do realize how potentially strange that sounds. A show that (very accurately) depicts the drug trade in Baltimore makes you miss that city? It’s hard to explain, but yes. You will find Crushes on the menus of bars and restaurants all over the city of Baltimore. And for good reason, too. 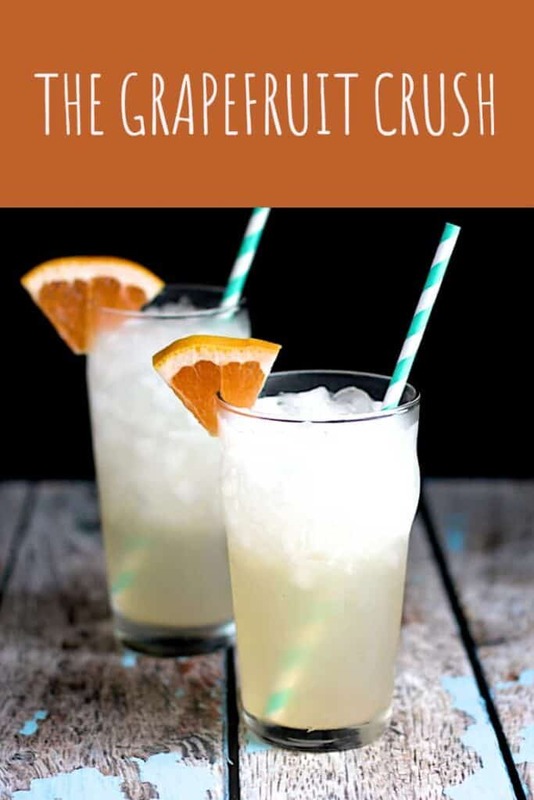 They’re super refreshing, and perfect for helping to deal with the hot, humid Baltimorean summers. 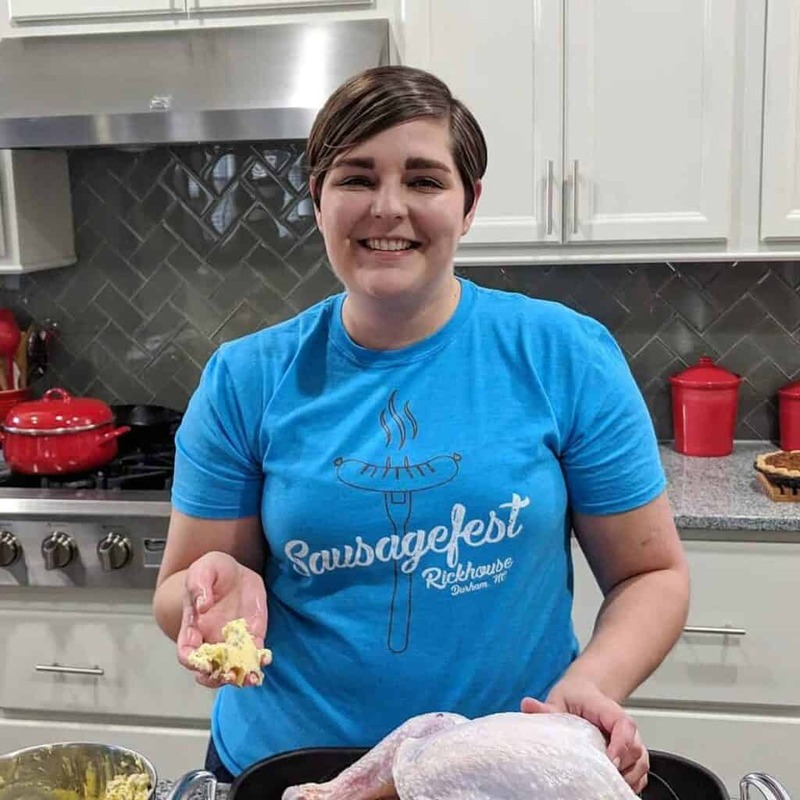 The traditional flavor is orange, but grapefruit is also popular, and you’ll see a myriad of other variations (key lime or creamsicle, anyone?). Even though I’m fairly certain that I will melt during the summers here, having a Crush in hand definitely makes the heat more bearable. I’d also be remiss if I didn’t, once again, bring up how Aziz Ansari claims 50 Cent didn’t know what a grapefruit was. I talked about it when I shared with you these Broiled Grapefruits. Hilarious, now and forever. 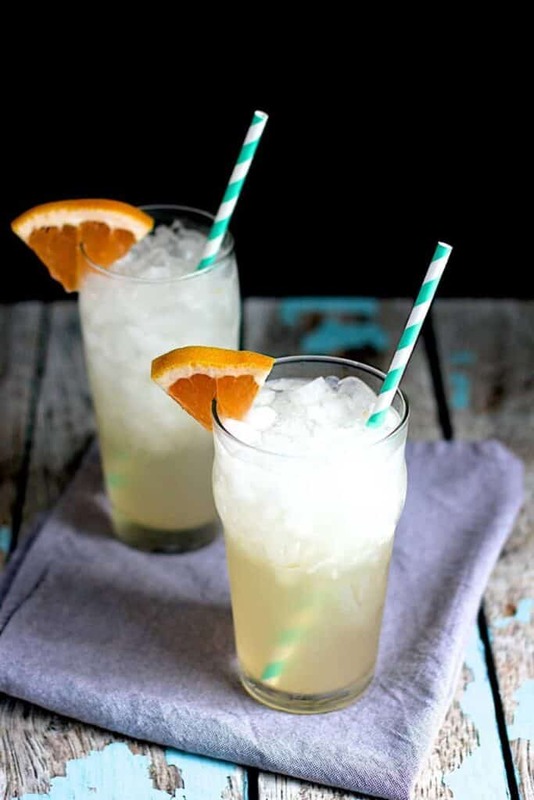 Top with lemon-lime soda or sparkling water. 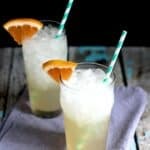 Notes: Pamplemousse La Croix is my favorite sparkling water to use in these cocktails. 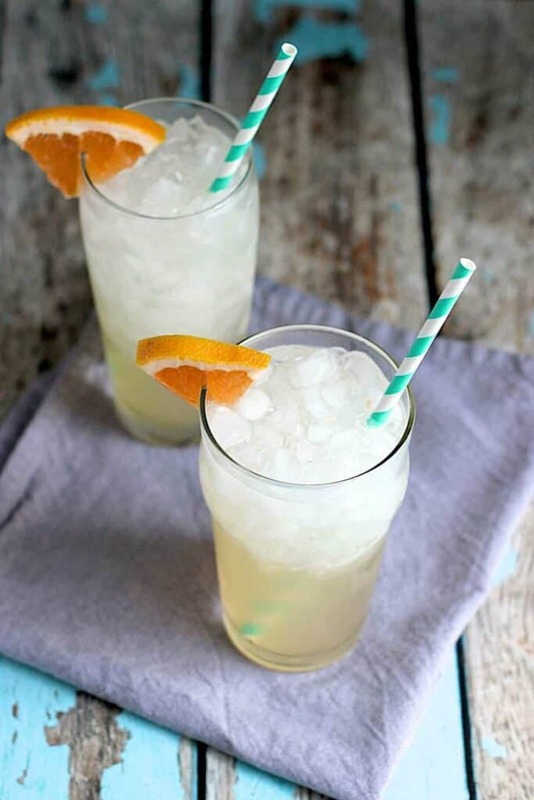 Check out these Orange Creamsicle Crushes, too! You don’t add whipped cream vodka to yours?! Omg, there’s a pizza place called Neo with a billion different Crushes on their menu. Plus they have amazing pizza! If you ever come back to visit, give me a holler and I’ll take you because pizza = Crushes = the greatest.